Vickers designed the artwork for legendary rockband, Grateful Dead's 19-disc box set of recordings, released in 2018. The northern B.C. artist earned the nomination for his artwork for a box set with the recordings of the band's tour of the Pacific Northwest in 1973 and 1974. "I wasn't expecting this at all and didn't even think there was such a thing as a Grammy for visual art," said Vickers. "I'm overwhelmed [and] very excited, with a little bit of nervousness." 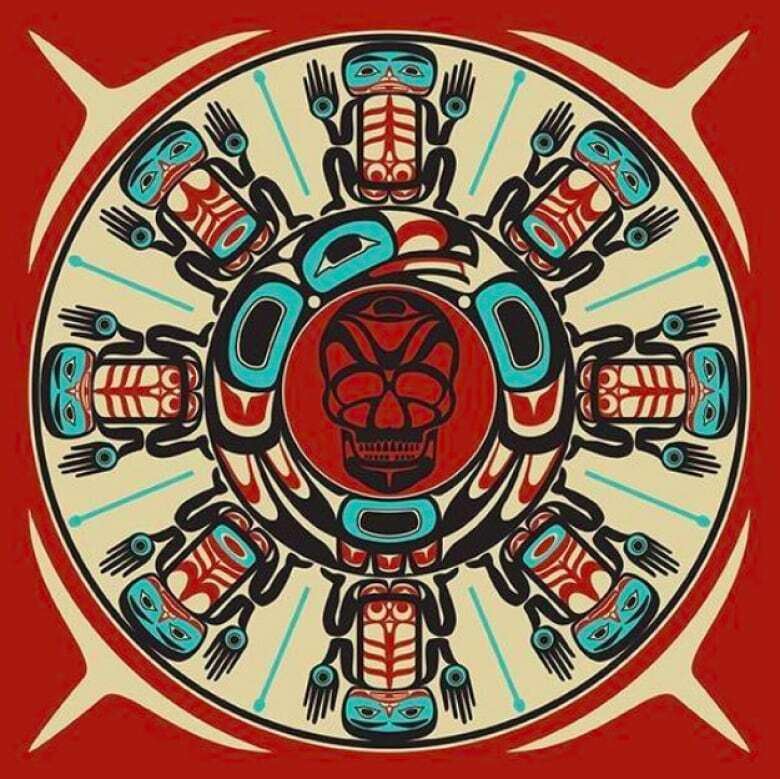 The box set features elements of psychedelic rock blended with classical northwest Indigenous art in the style of a bentwood box — a traditional wooden chest that is used in potlatch ceremonies. Vickers told Daybreak North host Carolina de Ryk he is looking forward to sharing his art with the people who watch the Grammys. "With this happening I am reaching so many people," said VIckers. When Vickers was growing up, he said he faced discrimination at school, so he began to study his ancestry and fell in love with Pacific Northwest coast art, inspiring him to become an artist. He is known for mixing traditional with contemporary, and draws inspiration from his Haida, Tsimshian, Heiltsuk, English and Irish heritage. Vickers has completed dozens of totem poles, published several books, and has a gallery in Tofino with his name. "In 44 years of working to teach people about the Pacific Northwest coast art and culture, here [at the Grammys] it's all happening so fast and with so many people," he said. Vickers has big plans for the red carpet. For the Grammy awards ceremony, he'll wear a suit, but for the red carpet event, he plans to wear traditional regalia. "I know the cameras will probably go crazy, because they will never have seen a traditional Northwest Coast chief with headdress, and button blanket and apron," said Vickers. 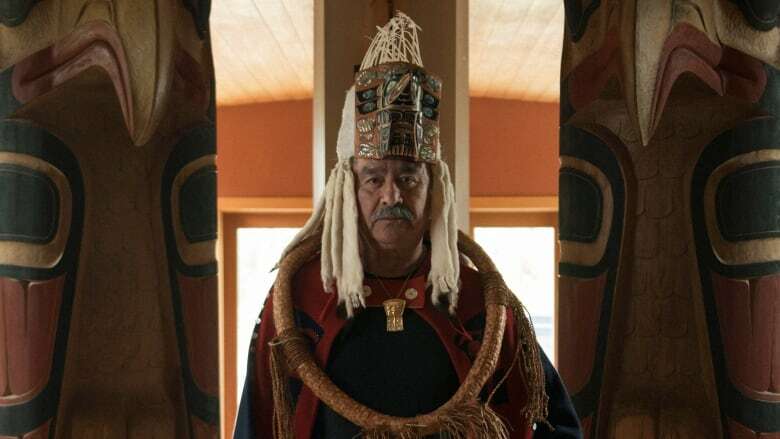 He plans to walk the red carpet with Chief Ted Walkus, one of the hereditary chiefs of the Wuikinuxv First Nation, who will also be wearing his regalia. Vickers has never met the band members of Grateful Dead, but he hopes to this weekend. Winning, he said, is not that important. "Just being nominated is being a winner."